Hi. 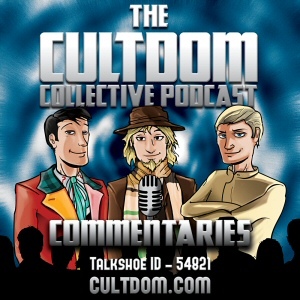 Will there be a commentary for The Time of the Doctor? Thanks.